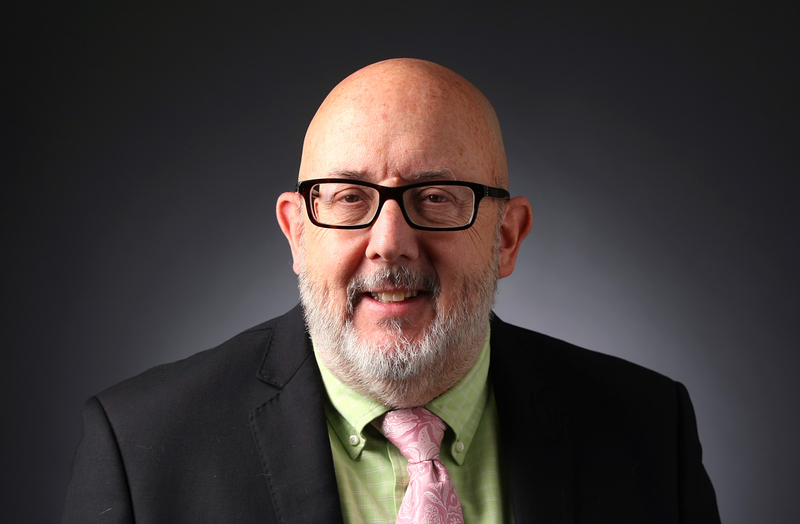 Dennis Rudner is a graduate of The Ohio State University and has had a diverse career with newspapers in Ohio, New Mexico, Oregon, Nebraska and Nevada. Prior to an eight-year stint as assistant sports editor at the RJ, he helped develop Indian gaming in New Mexico. He lives in Summerlin with his wife, two dogs, one cat and turtle. Dotting the “I” tops his bucket list.